In the days leading up to the Pacific Coast Highway road trip, I found myself feeling increasingly restless to hit the open road. The tentative game plan for the road trip was to drive from Portland, Oregon to San Francisco and south down the Pacific Coast Highway from there. 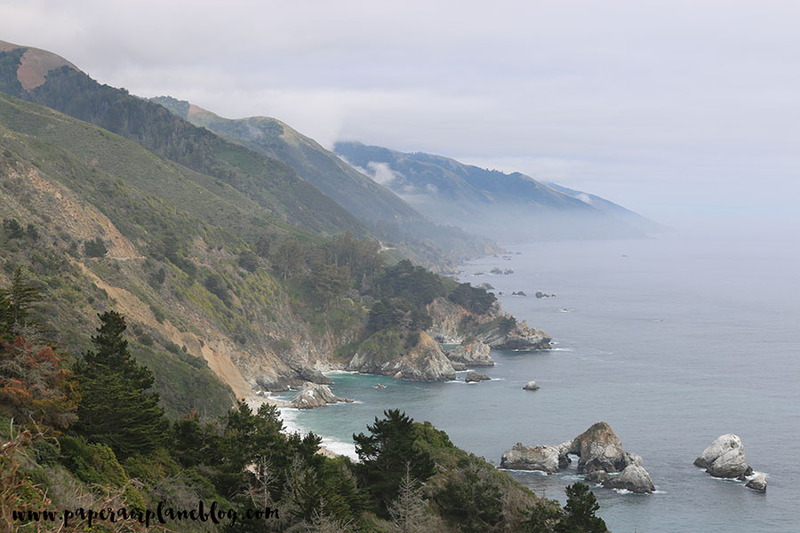 There were so many great stops on Highway 1 ahead of us: San Francisco, Santa Cruz, Monterey Bay, Big Sur, San Luis Obispo, Santa Barbara, and Santa Monica (to name a few). Yet planning out an iconic road trip can seem daunting. 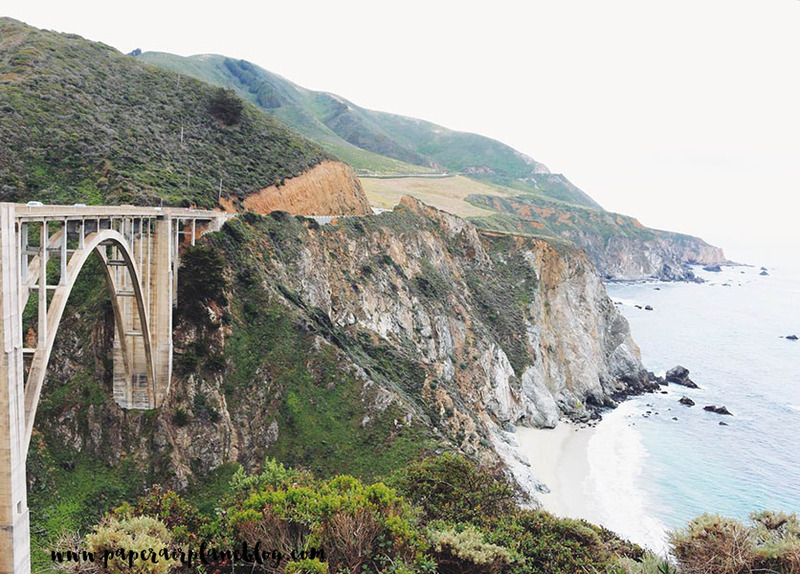 I spent hours researching the best Pacific Coast Highway highlights, stops, and detours and ended up feeling a little lost before the road trip even began. What if I missed something? What if we didn't have time for the best part of the trip? I was so ready to go but without a definite sense of where exactly that needed to be. 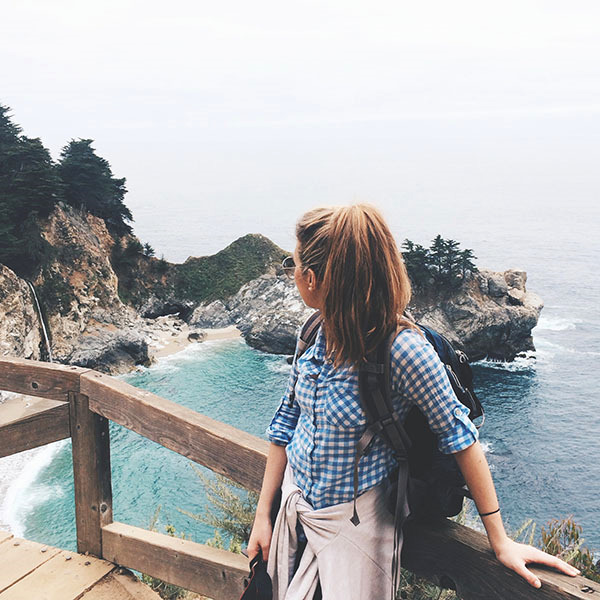 The entire Pacific Coast Highway road trip resulted in my favorite adventures to date. The loose schedule allowed for plenty of time at our must-see stops but also beach days and meet-ups with friends along the way. It was midway through the trip when Big Sur stole the show. At one point, I remember driving the car around a bend that opened up to a panoramic view of nothing but rugged cliffs meeting the endless sky above and the crashing sea below. Then, we cruised into the forested sanctuary of Pfieffer Big Sur State Park where the Redwoods soared overhead. I found it easy to see why Kerouac retreated here years ago. 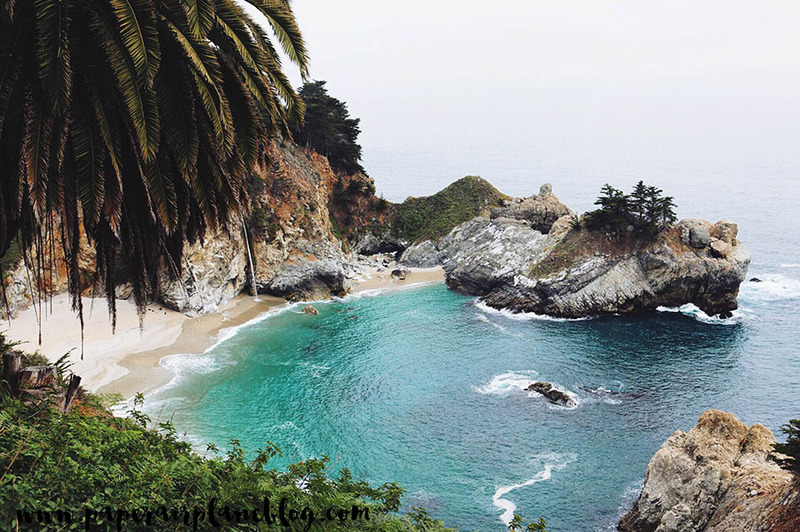 The beauty of Big Sur is surreal, wild and immense. That's when it hit me, this must be the place. Bixby Canyon Bridge leading to one of the most beautiful stretches of the Pacific Coast Highway along the cliffs of Big Sur. 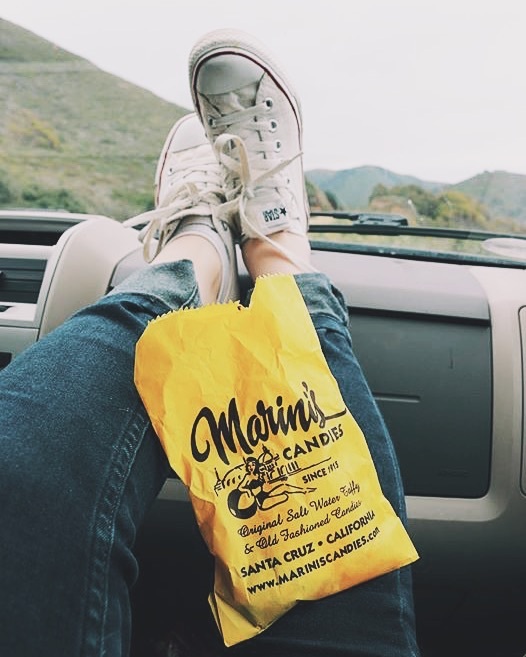 Road trip snacks en route from Santa Cruz - Monterrey Bay - Big Sur. Tent views in Pfieffer Big Sur State Park. To read more about the Pacific Coast Highway road trip, click [here].